Tear Mender Instant Fabric & Leather Adhesive. Non-Toxic, Bonds in 3 Minutes, 101 Uses! Elminates the Need for Needle & Thread! 101 Uses! 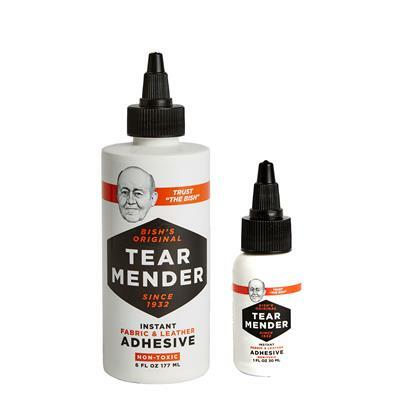 (1) 1 oz Bottle Tear Mender - Free!